Solar technology has been rewarding investors since photovoltaic cells were first created, and it has been improving in power and efficiency for decades now. Recent developments, however, has seen solar technology make a dramatic leap in its light-harvesting capabilities, which is proving to be an absolute game changer for everyone interested in green and renewable energy. Traditional photovoltaic cells, while tapping into an otherwise unused energy resource, have never been able to match the sheer volumes of power that traditional electric production methods can achieve. Traditional forms of generating electricity hold some serious problems for the environment, not to mention how unreliable they can be. Now it seems that researchers at Stanford University and Massachusetts Institute of Technology have achieved a significant breakthrough in photovoltaic science with the help of a new, more efficient type of solar cell, the perovskite solar cell, which came to market last year. This represents a massive leap in design over the last generation of solar cells, and it has the ability to change the face of solar. After performing extensive laboratory tests, Stanford and MIT researchers continued to publish their findings to the “Applied Physics Letters“, and it seems they now have plans to more than double the efficiency of combined perovskite-silicon cells. Researchers found that the hybrid photovoltaic cells achieved efficiency which surpasses many panels on the market today. The cells were just as easy to use as conventional silicon units. However, the total energy output was capped at the maximum amount of power that the silicon portion could produce. This is the first project of its kind in which anyone has successfully used perovskite in conjunction with silicon in a single cell, and researchers now predict that efficiencies of 30 -35% may be possible with the new techniques they apply. 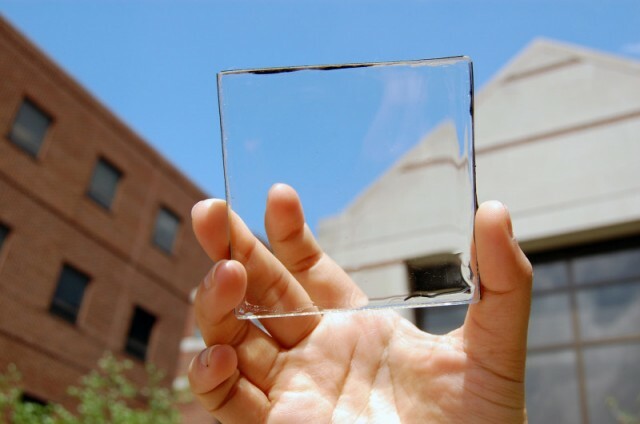 Two layers have been used successfully to absorb different segments of solar energy. Basically, this technique generates power from separate elements within the same rays of sunlight, allowing solar panels to start producing more electricity from the same amount of sunlight. Researchers also say that the cells would be relatively simple to manufacture. Perovskite is commonly composed of a hybrid organic/inorganic tin or lead which functions as the primary light harvesting active layer. Other common primary components of perovskite such as formamidinium and methylammonium lead halides are simple and inexpensive to manufacture. By using these materials, the efficiency of light harvesting devices has increased toward the end of the last decade to an incredible 31% in 2014. This figure puts it incredibly close to the Shockley–Queisser limit, which places a maximum solar efficiency limit at around 33.7%. This has made perovskite the most rapidly developing solar technology in existence, impressive when compared to even information processing systems which are famously quick to improve. It also represents the sharpest spike in capability since the inception of light collection energy production devices. In addition to the two universities, both the federal government and the Bay Area Photovoltaic Consortium helped make this project possible. The consortium’s members include the University of California at Berkeley and Stanford University. The purpose of this consortium is to research, test, develop and fund new solar technology in an effort to cut photovoltaic manufacturing expenses. Advanced perovskite materials have been well known in solar research circles for many years, but the production of the first functioning perovskite solar cell eluded researchers due to the instability of the semiconductor that made perovskite so promising. Recent research into the state and future of perovskite-based solar cells by scientists at the U.S. Department of Energy and Northwestern University has also shown that the perovskite-based cells are superior to anything currently on the market. They have argued that the payback in energy which is now possible will enable investors to see a return on their installation costs within a matter of months. Perovskite and silicon-perovskite tandem cells now stand at the precipice of revolutionizing the solar energy, but some serious obstacles remain. While perovskite-based cells are much cheaper to produce and yield significantly higher rates of efficiency, they still face poor stability problems under prolonged illumination, as well as thermal instability. They also suffer a rate of degradation that would make them impractical for use in machines designed for exploration, and in all probability unable to function without maintenance in harsh environments. Air or moisture exposure easily damages perovskite too. This won’t stop businesses and homeowners from taking advantage of this boon in renewable energy generation technology, however, but it does mean that this new and exciting development has still got a long way to go. Keith Emery of NREL works at one of the laboratories tasked with ensuring that any claims of improved solar cell efficiency are independently verified. After extensive testing, he indicated that he “…felt (perovskites) were unstable to the point where…it would be misleading to even think of them as being on the same level as (other solar technologies)”. For 20 years, scientists have not been able to increase the efficiency of silicon panels beyond 25% in laboratory tests. 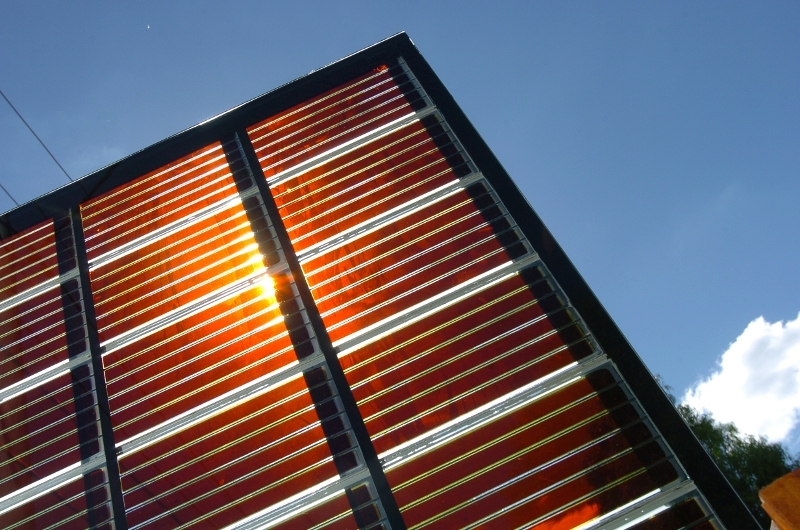 Actual rates are usually around 12%, and therefore perovskite holds great potential for the solar industry. This material could substantially reduce costs and achieve efficiency levels of up to 40% if nurtured correctly, and it is also possible to integrate it into transparent glass surfaces, such as skylights. Simply put, this new technology has the potential to make solar panels much more affordable and efficient than ever before. 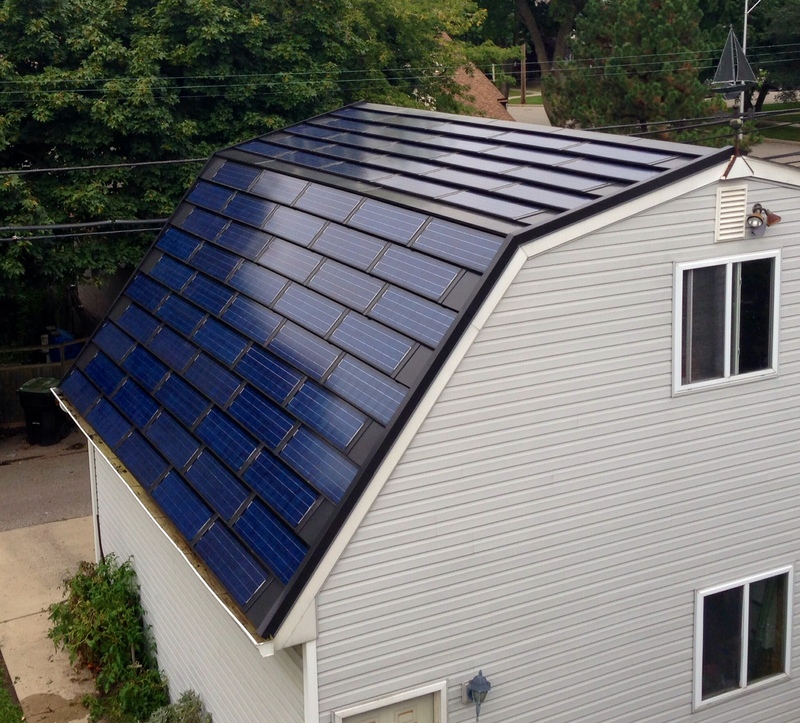 Are Solar Shingles Changing the Face of Green Energy?